Why Not Eat The Vegetables? In my bathroom, I have a chest filled with 100% pure essential oils, they are my healing oils. 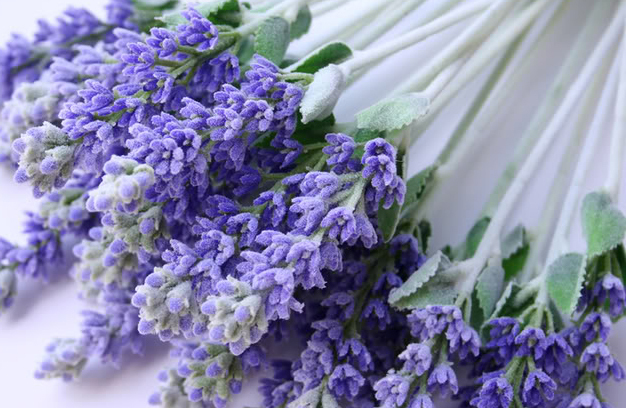 One of my favorite healing oil is lavender, I love the healing benefits of lavender. Just like everything else in my life, the essential oils are an integrated part of me. Breast cancer has brought me to the holistic healing road I am traveling. Along with a healthy diet consisting of raw juicing and organic foods, I have incorporated aromatherapy essential oils in my daily life for healing. As time passes I continue to use the essential oil for relaxation, burns, cuts, muscle fatigue, headaches, as a deodorant and for the occasional pimple. Whenever I have friends or family visiting me, I like to welcome their visit with a sprinkle of lavender essential oils on their pillow before they go to bed. The following morning they would arise saying they had the best night sleep, isn’t that wonderful? In a teapot, combine the lavender flowers and mint. Pour boiling water over the mixture; steep 5 minutes.